Future Star Rent a Car is providing New Cars for rent with lowest price. All Cars are new and fully insured. 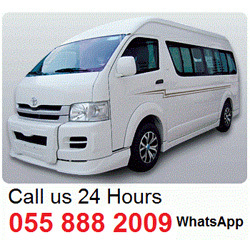 Fast and Easy process and quick deliver Call us Now 0528996262. Golden Breeze rent a car provides the missing piece to take your voice to the global audience. GTF Rent a Car is based in Dubai and provides car rental services throughout the UAE with more than 6 years of experience. We have dedicated our time to your driving wants and needs. Whatever the occasion, be assured that there is a range of carefully tailored services for you to choose from. We know the quality expectations of our valued clients. We try and match the best practices and quality available in the world.